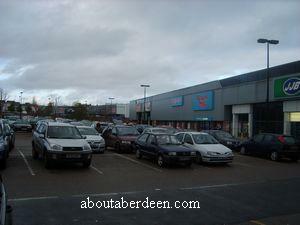 The Aberdeen Berryden Retail Park offers convenient shopping with a range of shops within walking distance. 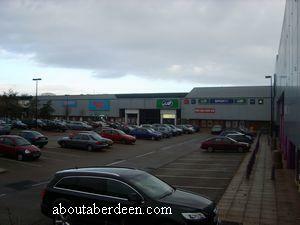 Stores include Bensons For Beds, Floors 2 Go, JJB, Mecca Bingo, Mothercare, Next, Rosebys, Sainsbury's, Textstyle World, The Car Phone Warehouse, Argos, The Post Office and Toysrus. Parking is free within the large Berryden Retail Park car park. 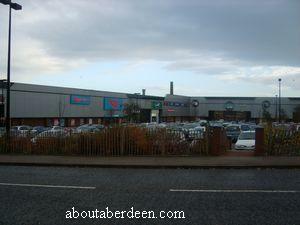 All stores within the complex have disabled access. PC World was at the retail park but have since relocated. The outlet remains empty. PCWorld is now down the road, read our PCWorld review for details. 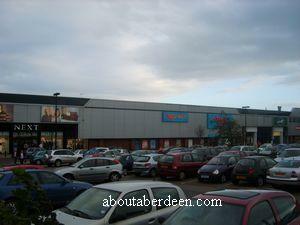 Review of Mothercare and the Aberdeen shop facilities.